2015 – What an exciting year has gone by. We have had all the fun we could have asked for. We learnt, grew, built relationships, earned valuable trust and we did all these because we are driven by our core values of honesty, transparency and assiduousness. At the onset of the new year, we would like to thank all our partners who laid their valuable faith on us and helped us do our bit in their success stories. 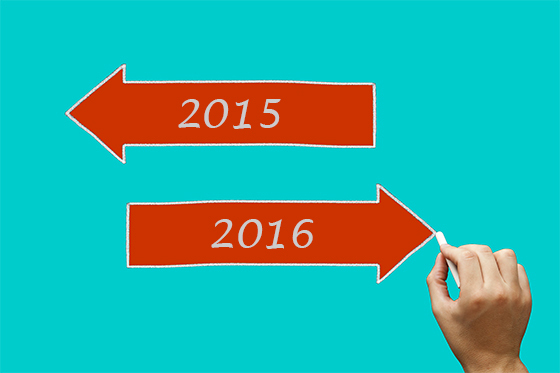 Read on to know all about 2015 at OpsTree. 2015 at Opstree was a year filled with excitement and challenges and success. The team grew and we shifted to a great new office, but most importantly we built great partnerships. The team worked towards achieving the agreed goals with the intention to go beyond the expectation of our partners at each step. Our relations with our partners stand testimony to this. We grew qualitatively by deciding to invest heavily in learning. We dedicate one full day per week towards self-development and learning. The results of our learning is evident through the thought leadership initiatives like our blogs, github contributions and open source contributions. But for us, what is more valuable than thought leadership is the significant improvement in the knowledge pool of the company. Today our resources are at least 2x more productive, because of their commitment to learning. 1. End to End devops management – This vertical works closely with Product companies typically startup/midsize companies. OpsTree manages the complete dev/tech ops of such companies which allows our partners to focus on their core function while they still have state of the art infra setup and happy end users. 2. Work with big players – This vertical works with large service companies in team augmentation/back to back devops contract mode. This enables OpsTree to create an impact on bigger players through our esteemed partners. 3. Devops Solutioning –This team consists of devops architects who are passionate about devops. Architectural decisions, development of libraries, solutioning and conducting trainings is what drives them. 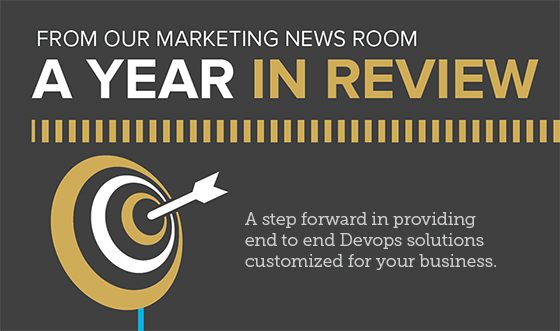 Some of our key outcomes for the last year have been the end to end management of DevOps operations of certain well established product companies. It is through their recommendations and references that we are growing at this fast pace. All our client relations have been partnerships where we have grown together to help each other deliver the best. Our expanding team is filled with enthusiastic people who are always looking for their next challenge. At the core of everything we do are our core values of giving our best to every project and trying every possible method to get the most optimized outcome. Giving our partners a “wow” experience is what we aim for. It is well researched and accepted fact – ‘Devops helps companies deliver more’. Gartner says by 2016 DevOps will evolve from a niche to a mainstream strategy employed by 25% of the Global 2000 organizations. We are ready for this exciting new tomorrow. Are you?